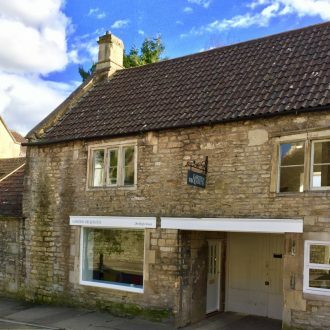 We’ve now moved into our lovely new showroom and spacious offices in the village of Batheaston opposite The Forge, our previous home. The new address is 286 High Street, Batheaston, Bath, BA1 7RA. Recent additions to the Garden Requisites’ range include troughs with trellis and square planters which can be seen at our new showroom, along with our best-selling, elegant porches, door canopies and fireguards. We do still have a number of ex showroom display items at great prices – please see our offers page for details.